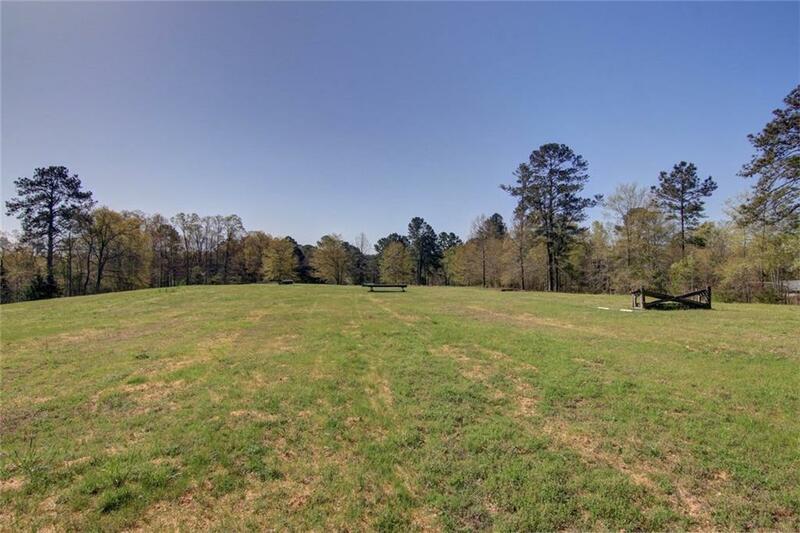 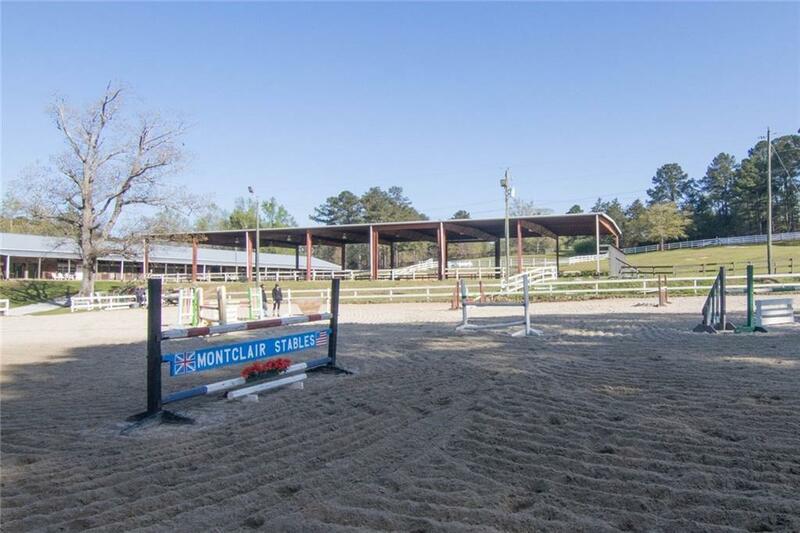 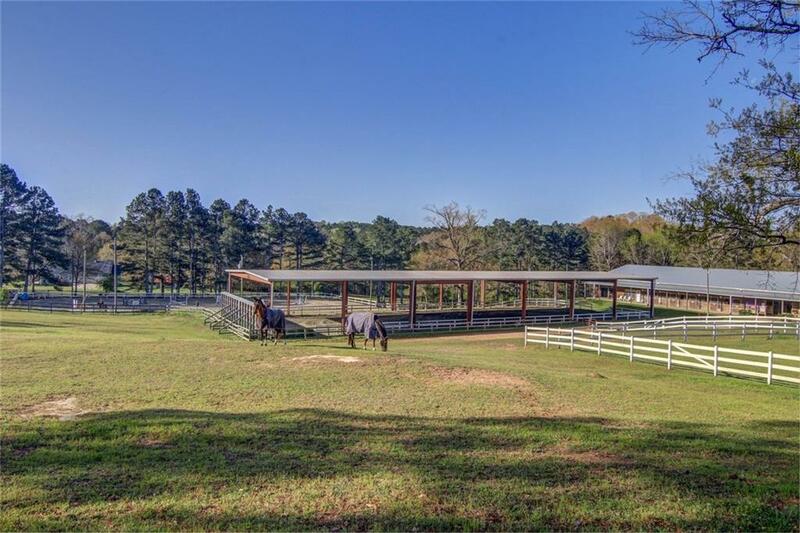 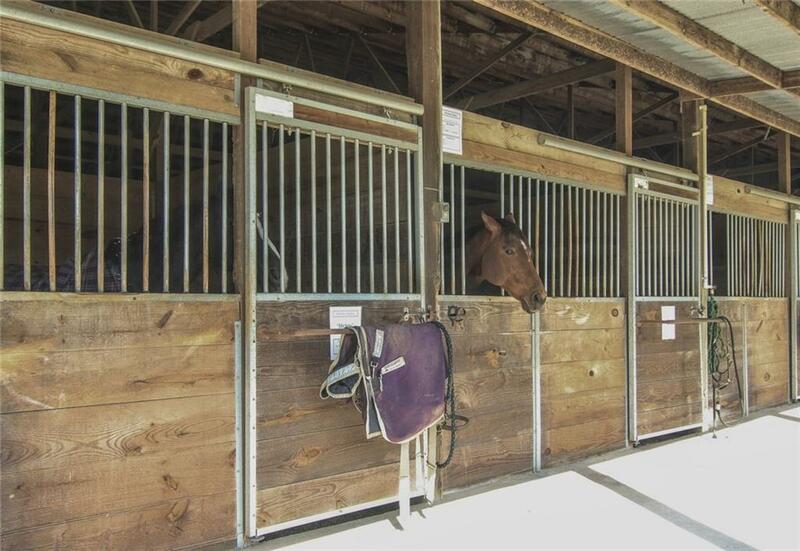 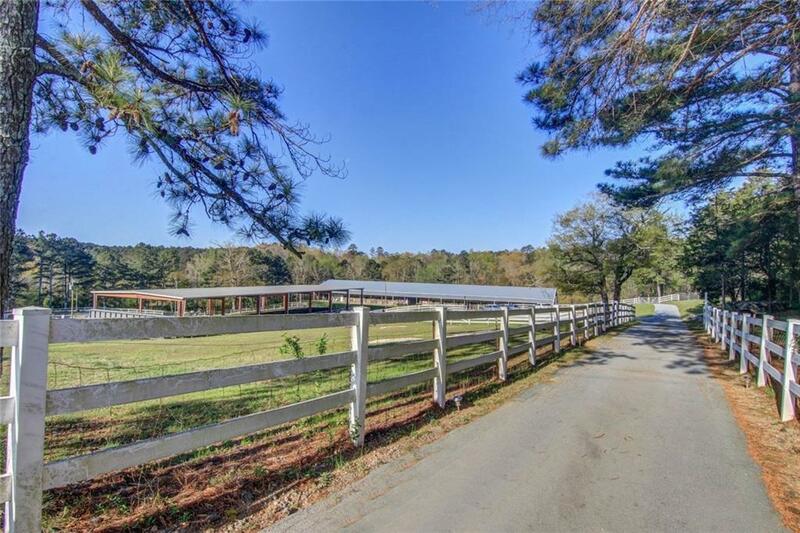 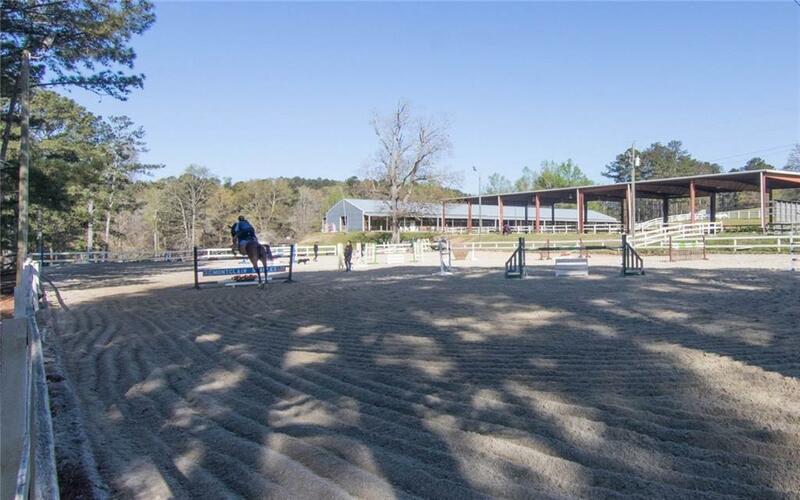 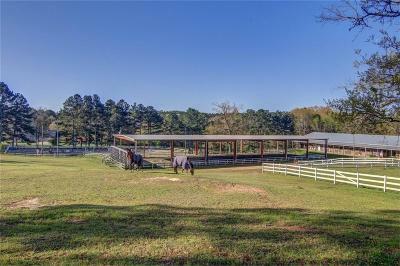 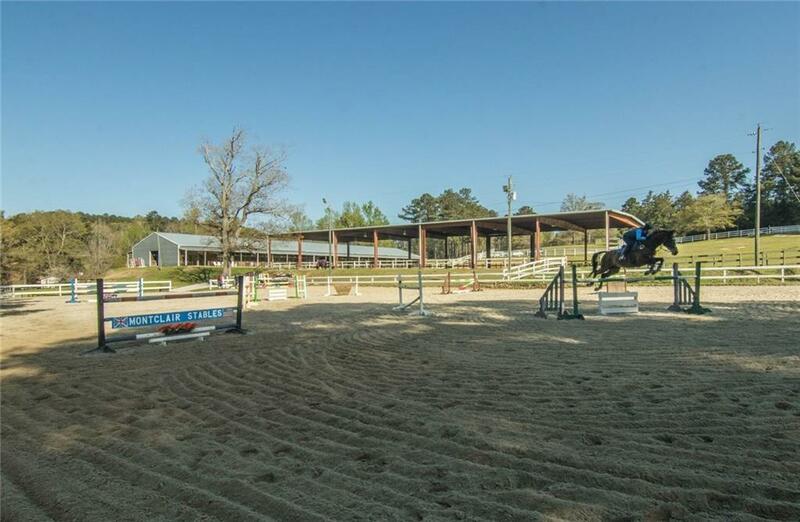 Montclair Stables is an Equestrian training facility on 39 ac close to the International Horse Park with easy access to I-20, Atlanta & the airport. 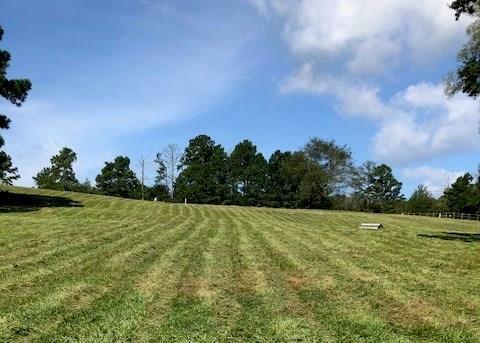 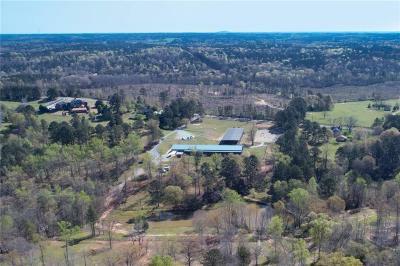 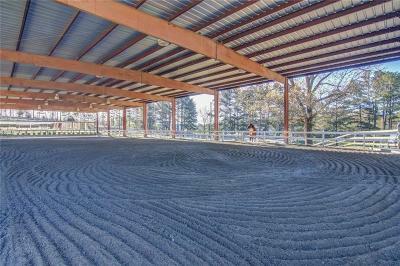 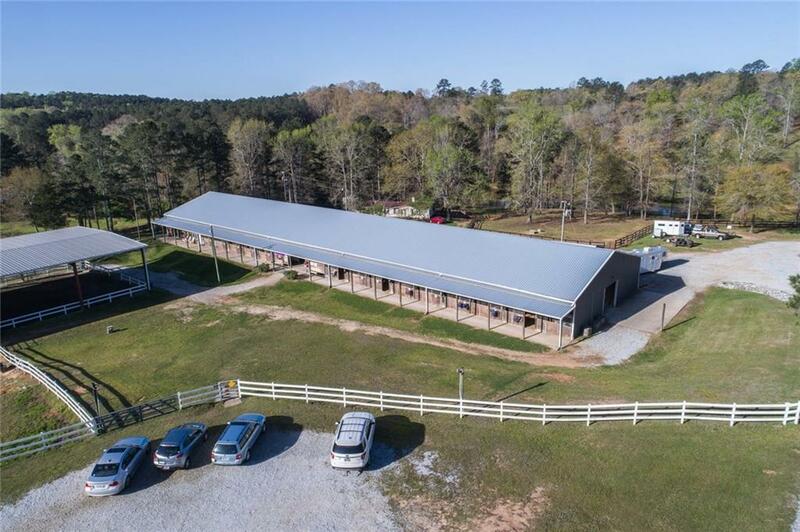 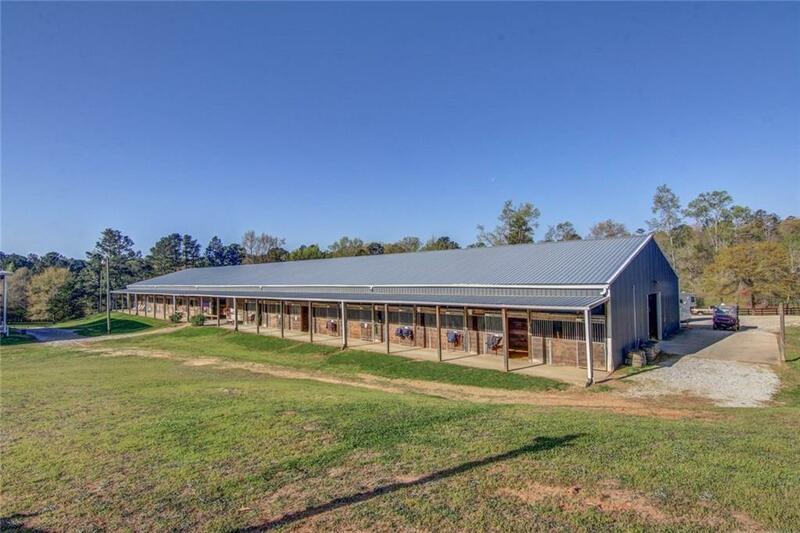 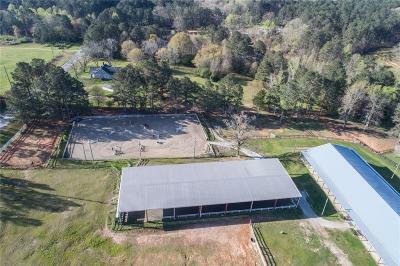 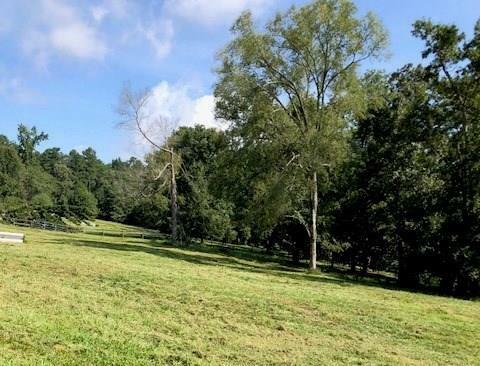 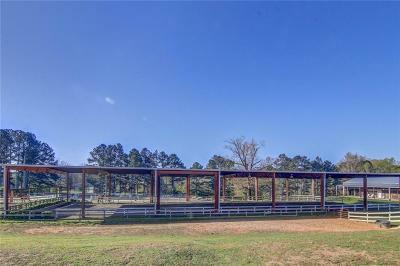 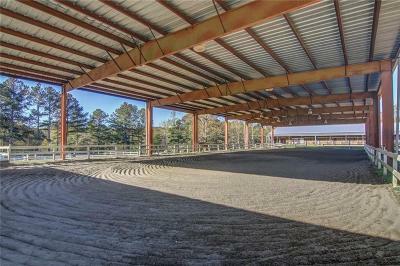 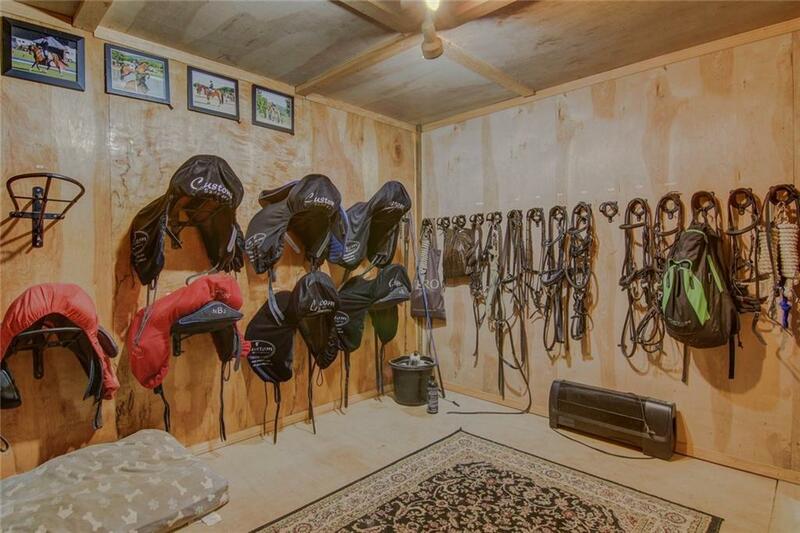 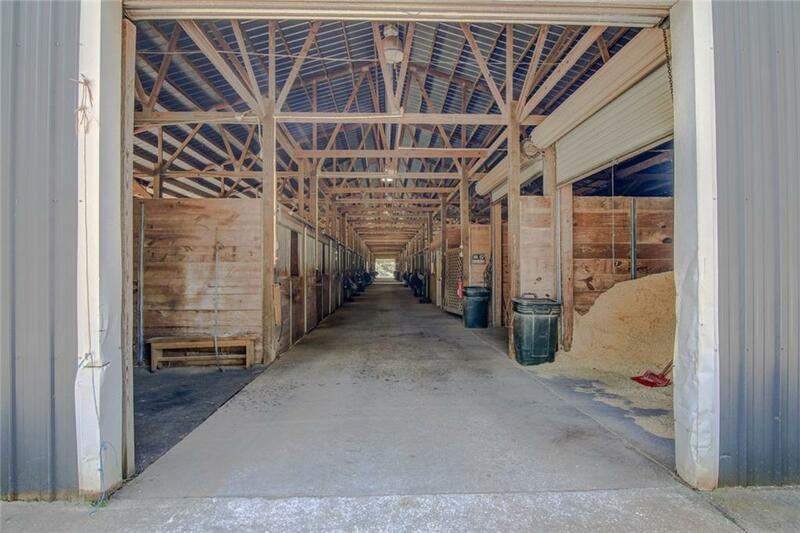 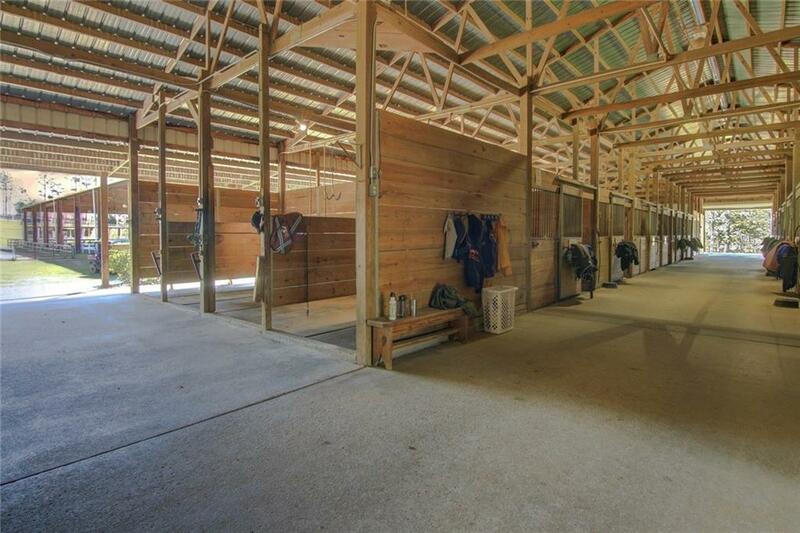 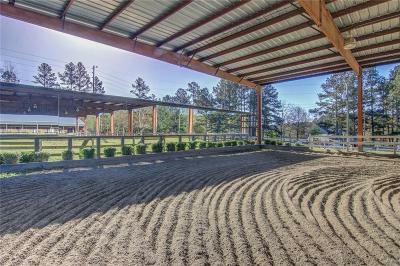 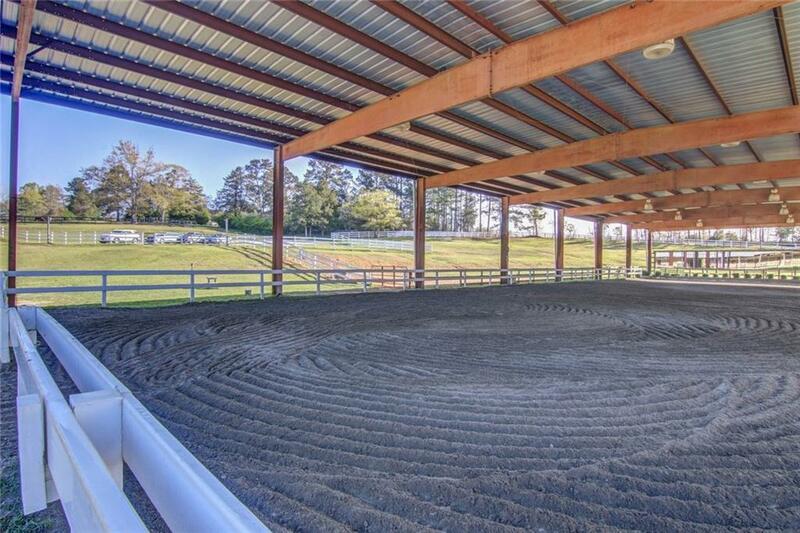 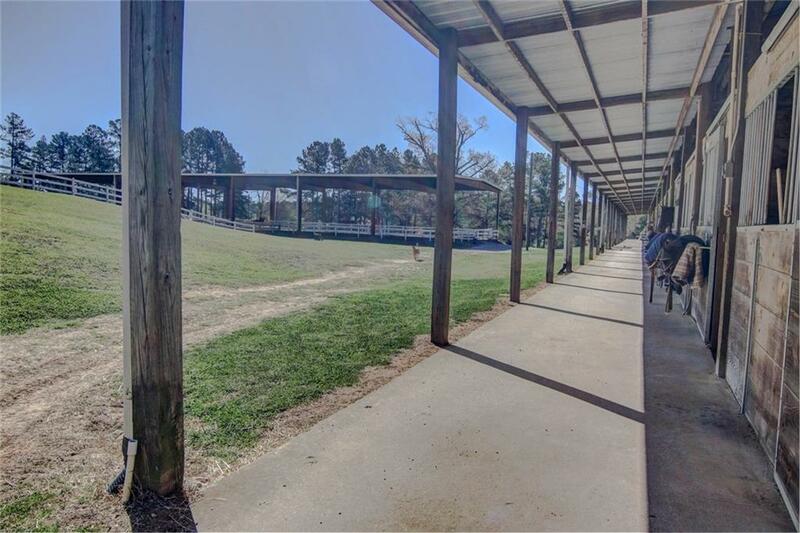 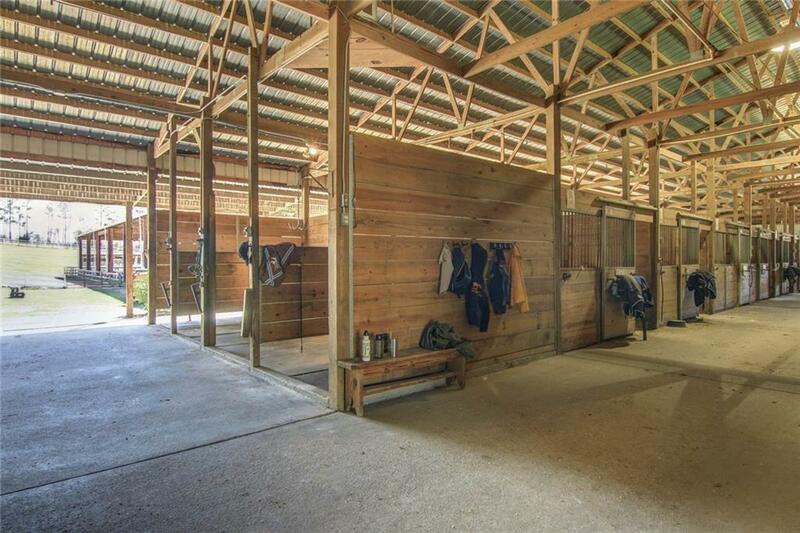 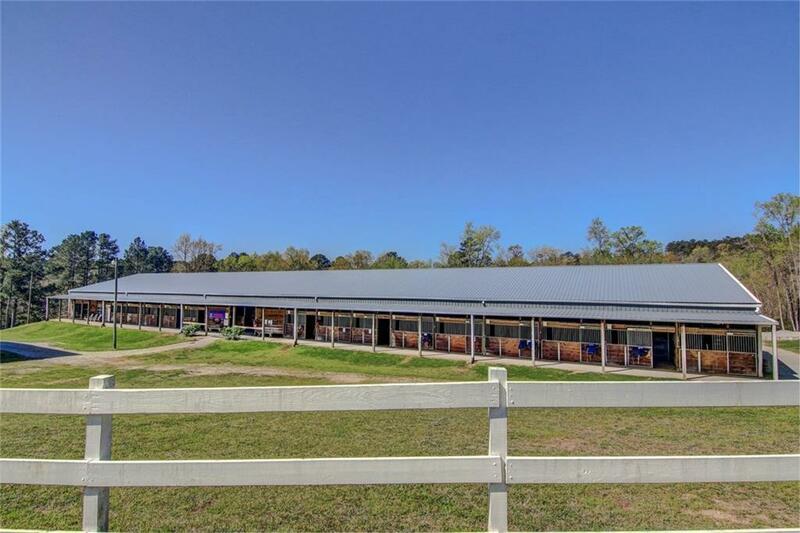 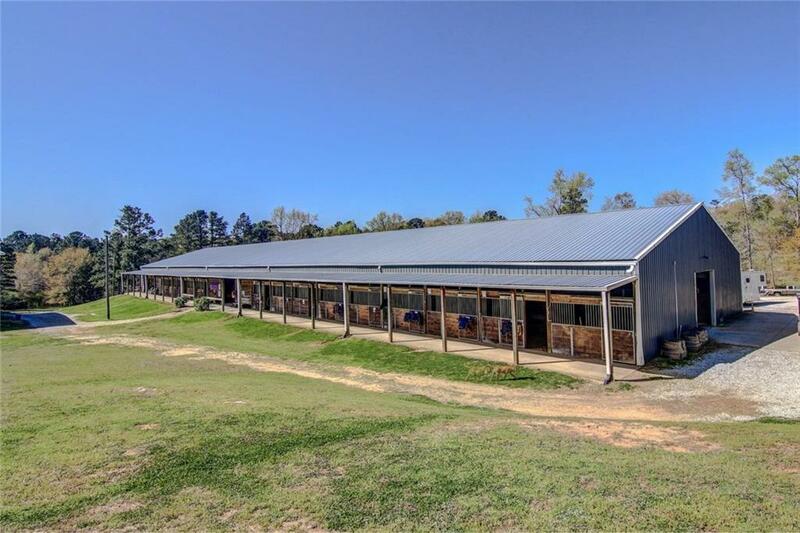 Covered dressage arena with mirrrors, stadium jumping arena & 40 stall Horse Barn with 6 grooming/washracks, several tack rooms, a farrier/vet area, ofc, lounge & restrooms. 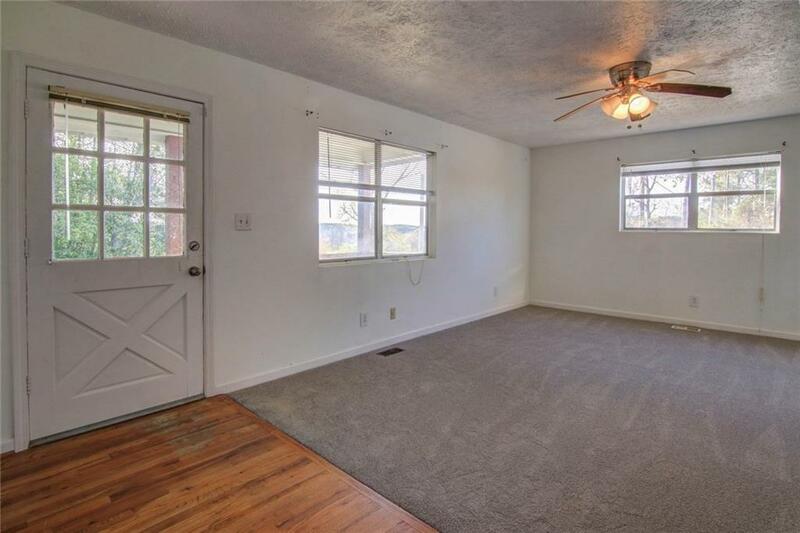 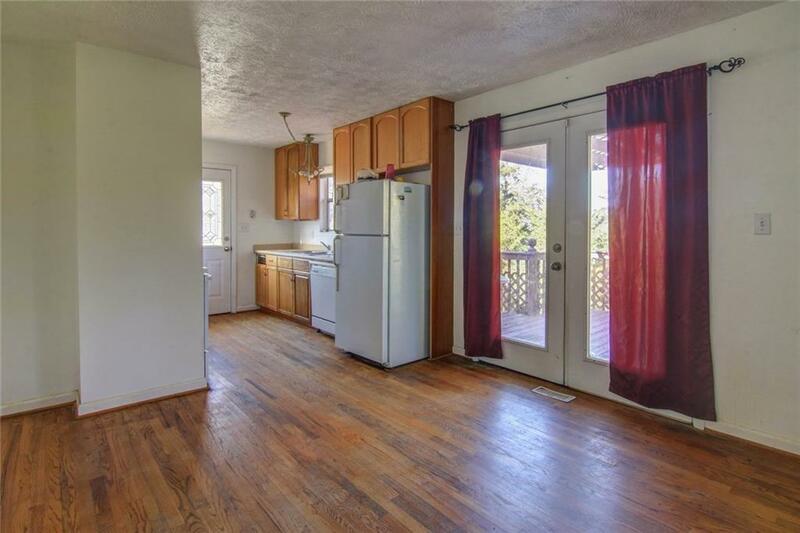 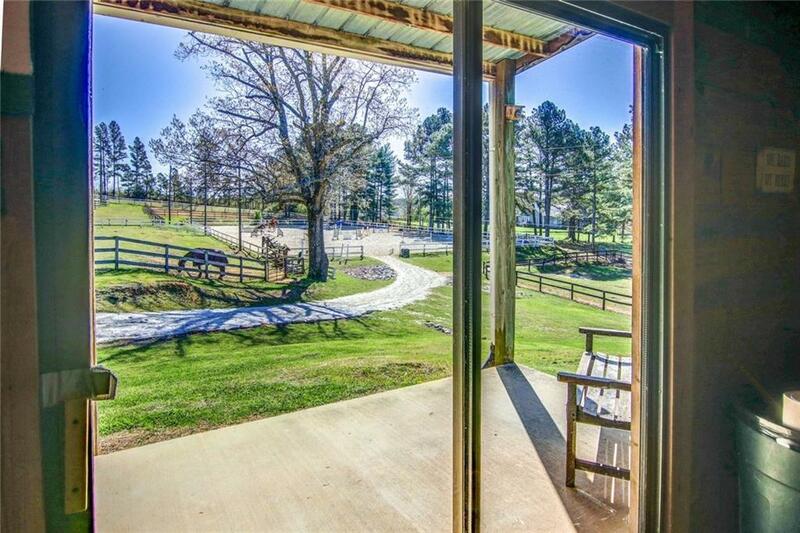 Includes a 3 BR/2 BA manuf'd home for your farm help as well as a 3 BR/2BA caretaker's cottage at 2010 Costley Mill. 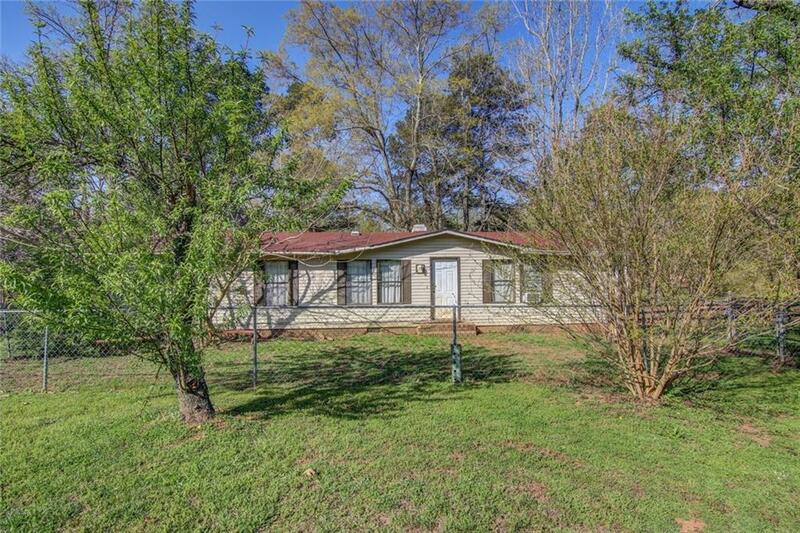 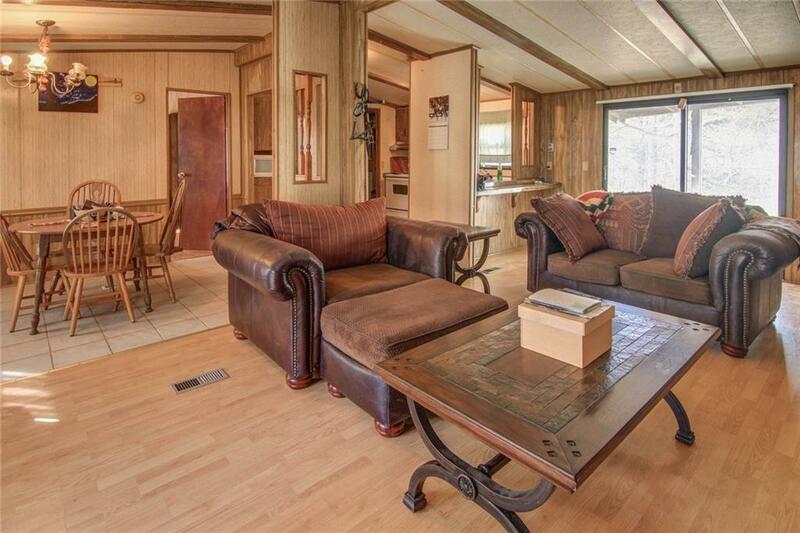 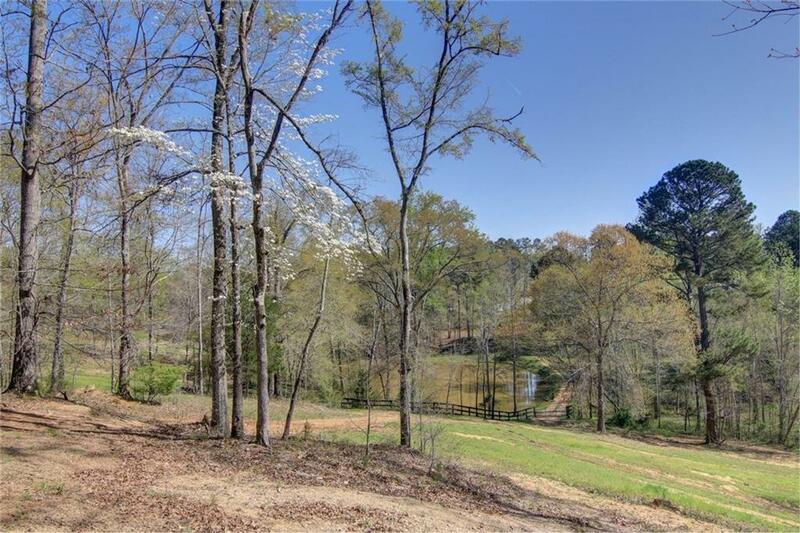 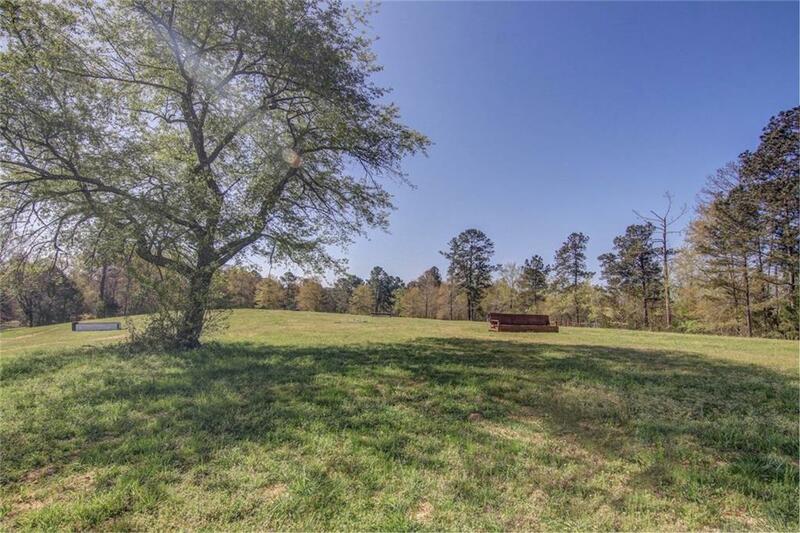 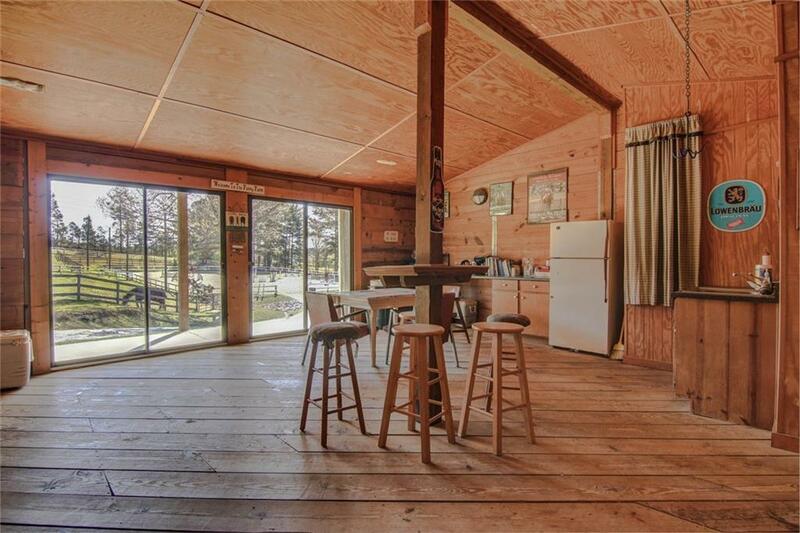 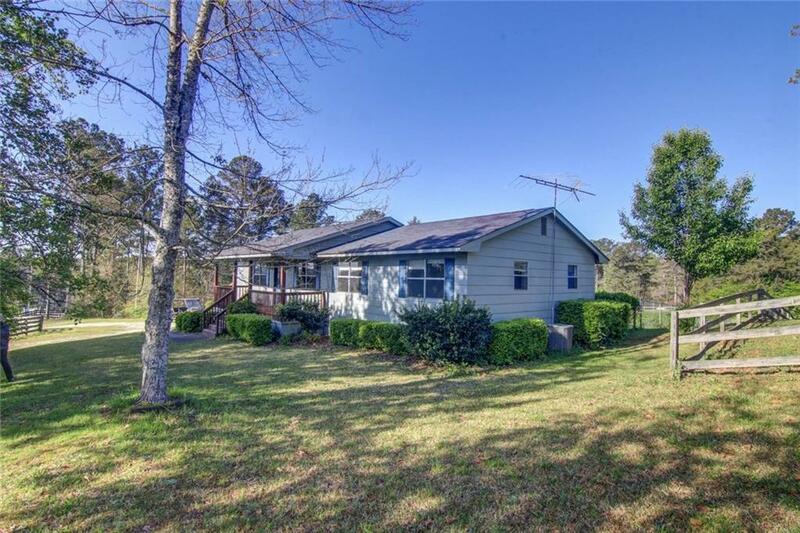 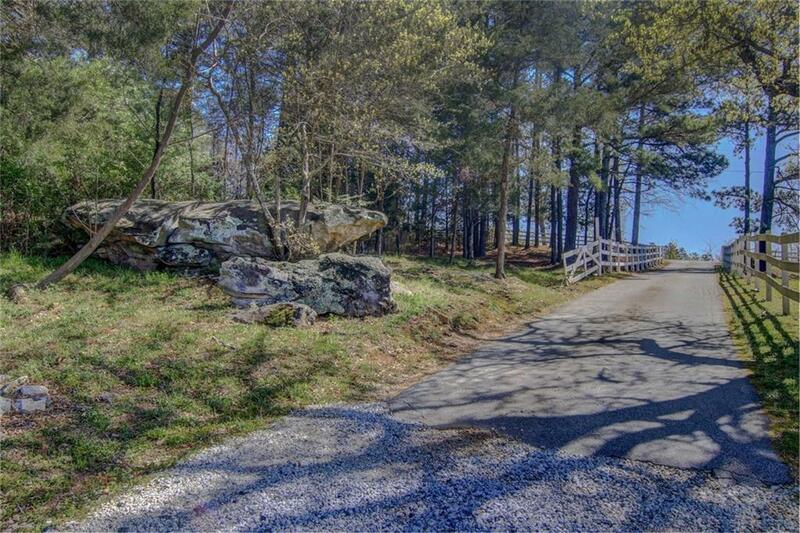 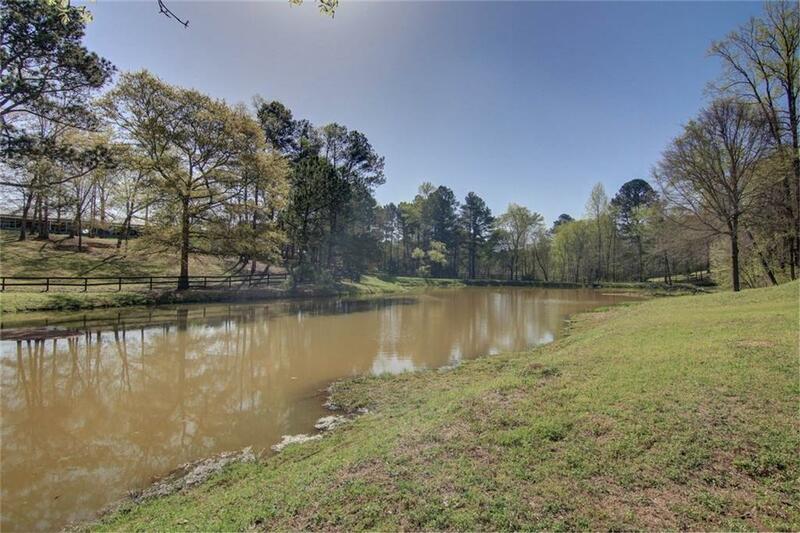 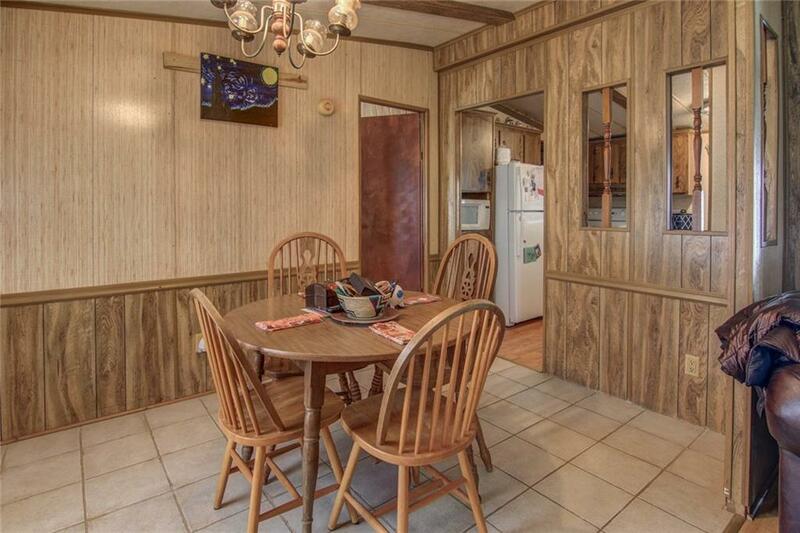 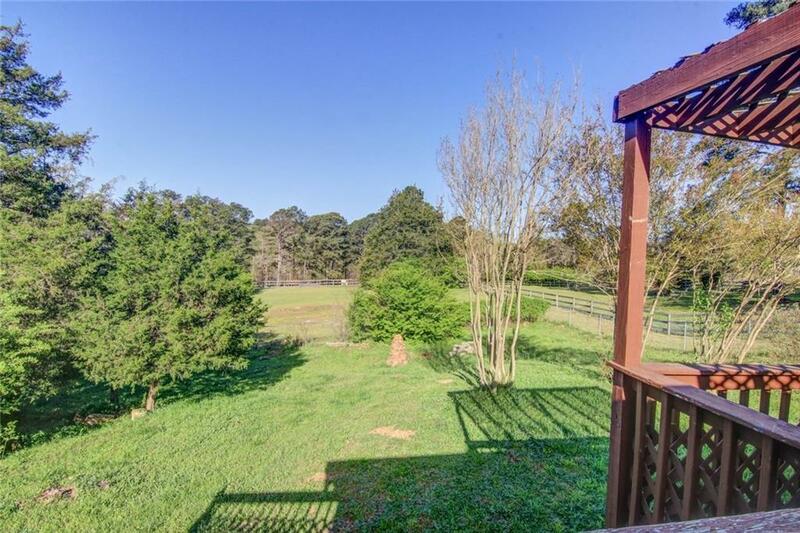 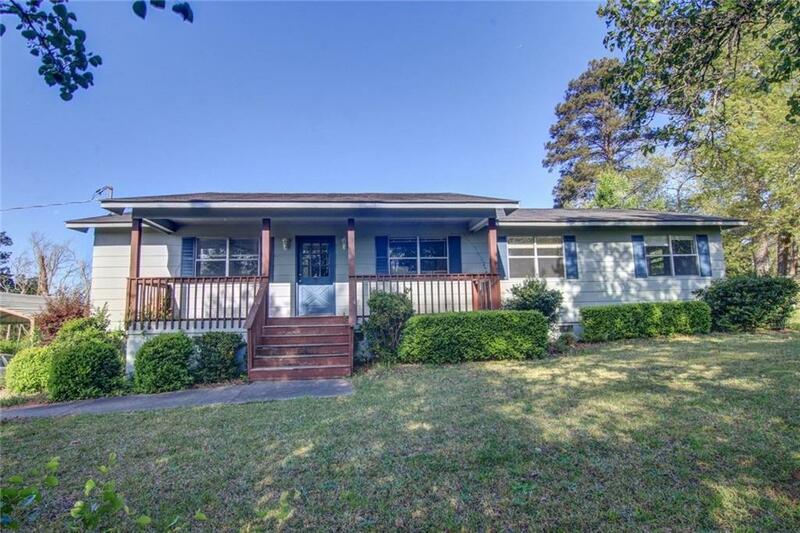 Fenced & xfenced gently rolling pastute with miles of trails & stocked pond. 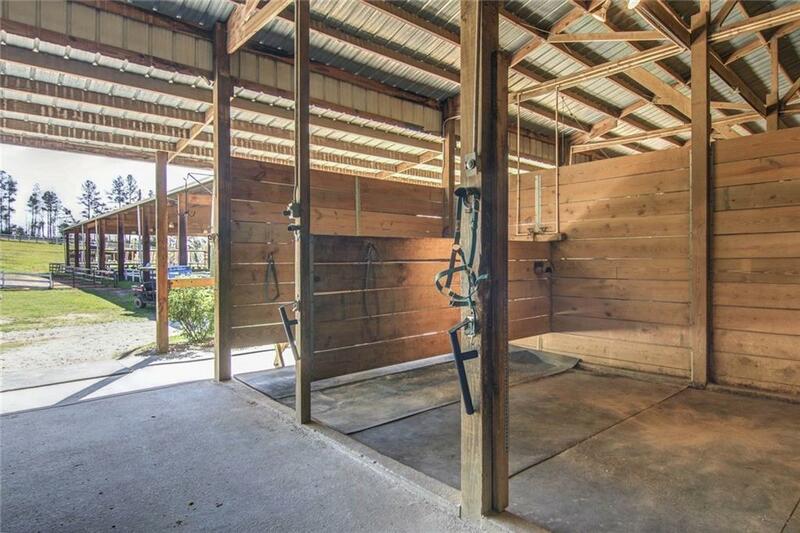 So much here for your horse business or personal enjoyment!